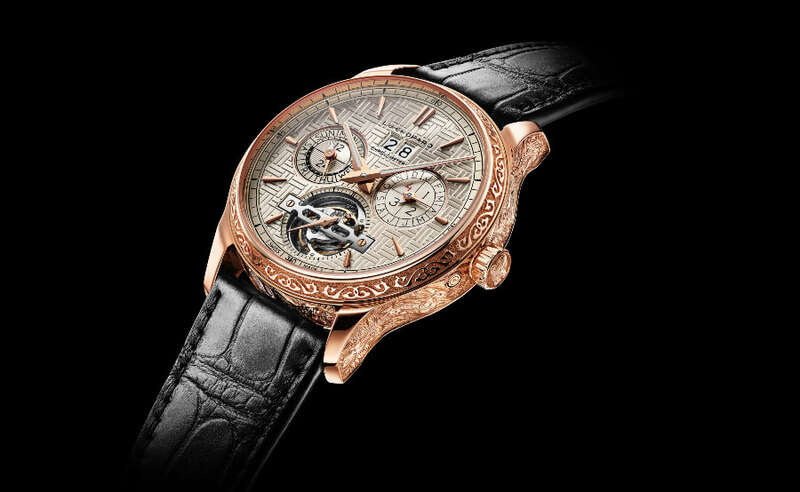 After the release of the L.U.C Perpetual T Spirit of “La Santa Muerte” at SIAR Mexico, which was sold to a watch collector in just 6 minutes (read more about here), Chopard is now introducing another unique piece, the L.U.C Perpetual T Spirit of The Chinese Zodiac. 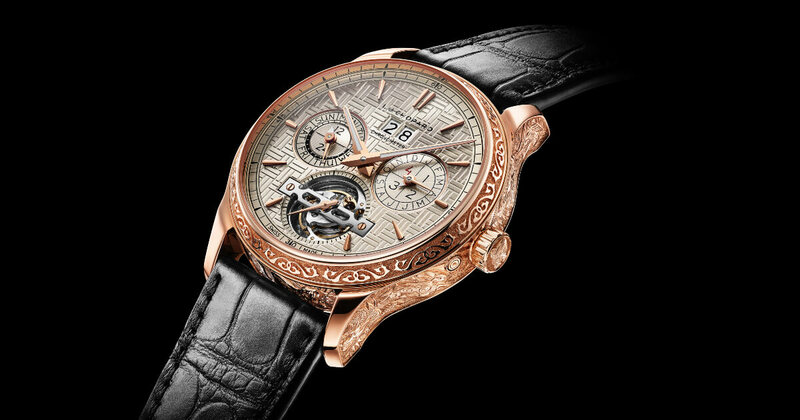 With this one of a kind timepiece Chopard is celebrating the traditional Chinese culture and the Manufacture dedication to perpetuating artistic crafts. 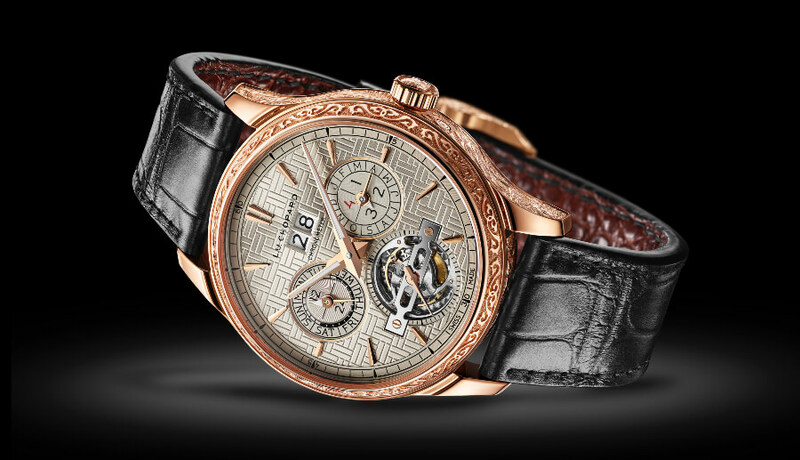 Just like the L.U.C Perpetual T Spirit of “La Santa Muerte”, the artisans of the Manufacture have created a case in ethical 18-carat rose gold, entirely hand-engraved and in this case depicting the 12 signs of the Chinese zodiac. The Chopard L.U.C Perpetual T Spirit of The Chinese Zodiac is powerd by L.U.C 02.15-L caliber. This is a highly sophisticated perpetual calendar tourbillon calibre with an impressive nine-day power reserve. Every year Chopard has an annual tradition of creating a L.U.C XP Urushi watch paying homage to the zodiac sign of the year in progress. 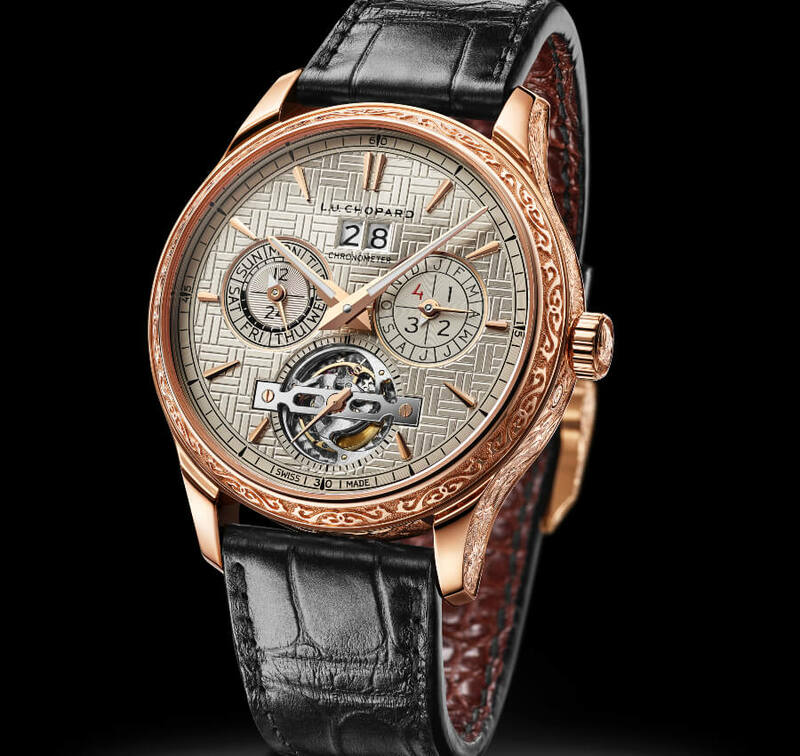 This time, with the L.U.C Perpetual T Spirit of The Chinese Zodiac, all the animals of the Chinese zodiac are depicted on the ethical 18-carat rose gold case middle of this one-of-a-kind model. This is achieved using the champlevé engraving technique, an art that calls for meticulous patience in order to hollow out tiny cavities in a subtle play on volutes and light effects. 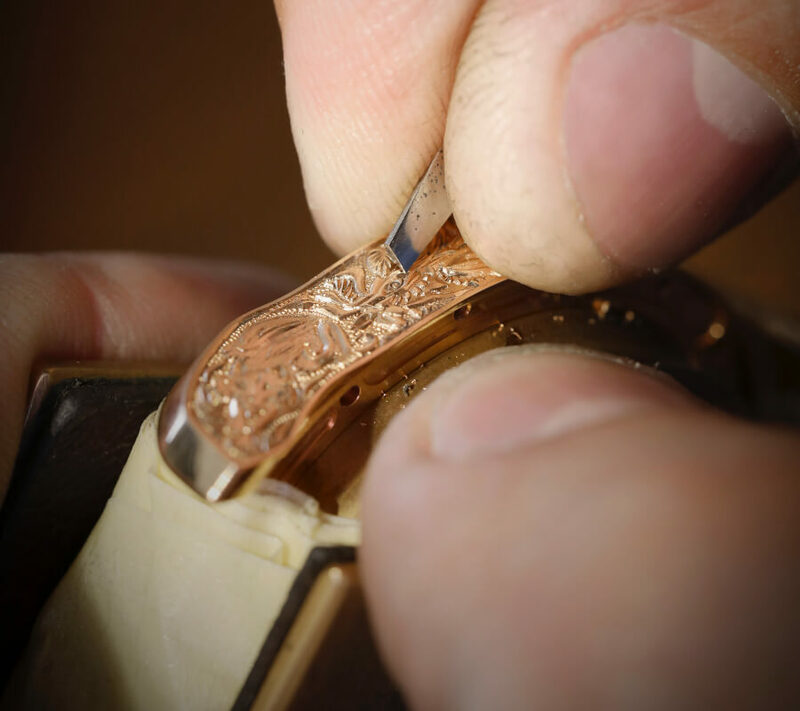 In all, the artisan devoted more than 210 hours to bringing the 12 symbolic animals of the Chinese calendar to life on the gold case. The tiger’s head appears on the crown, for example, while its body follows the curve of the case middle. The space between the lugs is adorned with a dragon and a snake. 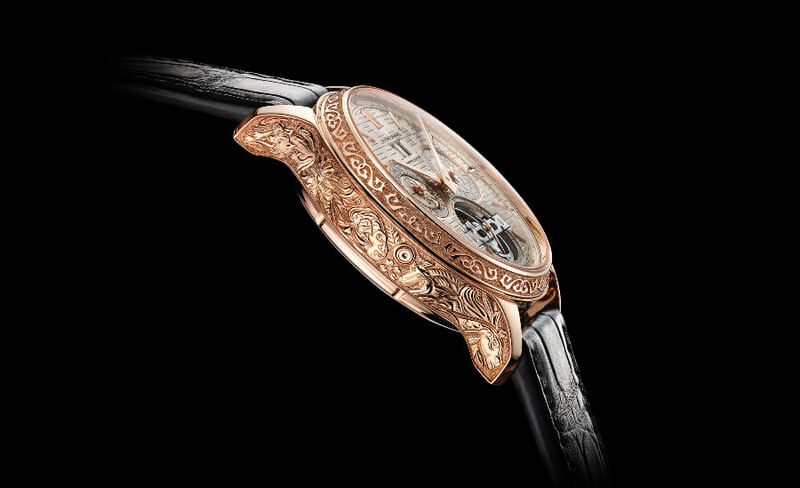 The enchantment continues on the solid gold dial, with hand engravings reflecting traditional ornamental motifs such as are found in the architecture of Chinese temples – and which are also picked up on the bezel and on the buckle of the rose gold bracelet. Finally, an additional hand-sewn black alligator leather strap with a brown alligator lining lends an ultimate touch of elegance to this magnificently crafted watch. Inside the case we found one of the most prestigious horological complications, combining a perpetual calendar with a tourbillon and an over one-week (nine-day) power reserve ensured by the four barrels of the Quattro system. They make this watch one of the noblest in its category, especially since the perpetual calendar is not just a technical achievement, but also an ergonomic one. Indicating the complete date while taking account of variable durations of months, including leap years, is a challenge perpetually taken up by the L.U.C 02.15-L calibre. The L.U.C Perpetual T Spirit of the Chinese zodiac appears proudly at 6 o’clock, topped by a meticulously polished stainless steel bridge. 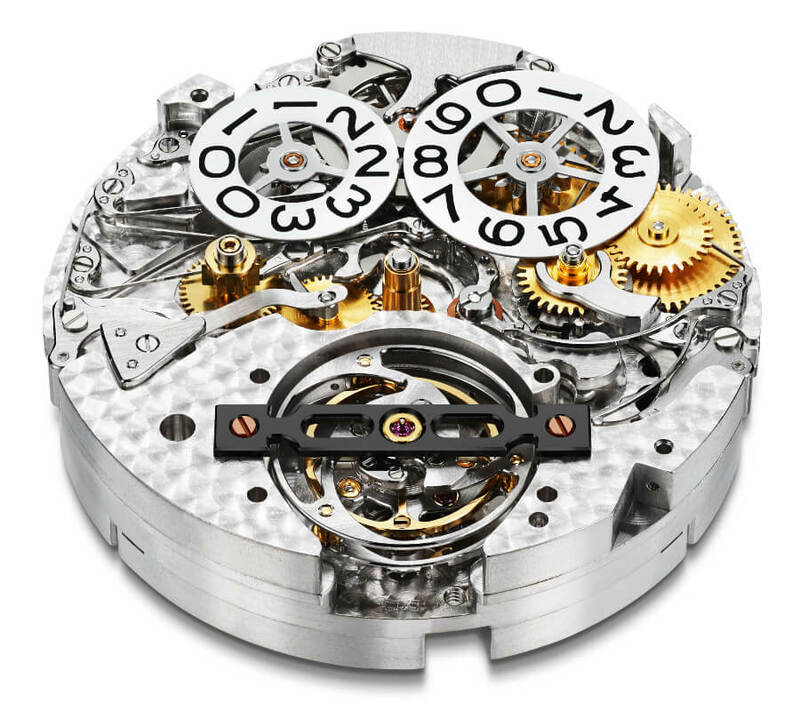 Its constant rotation around its axis frees the running rate of the watch from the influence of gravity. 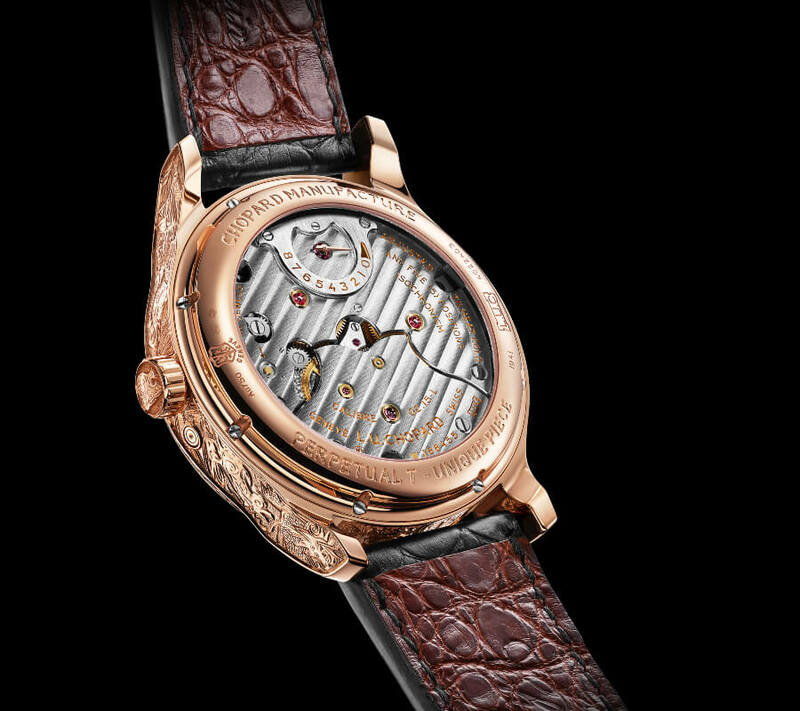 This unique timepiece has been successfully submitted for testing by the Swiss Official Chronometer Testing Institute (COSC), as testified on the dial by the inscription ‘Chronometer’ – a noble attribute held in high esteem by Chopard co-president Karl-Friedrich Scheufele. 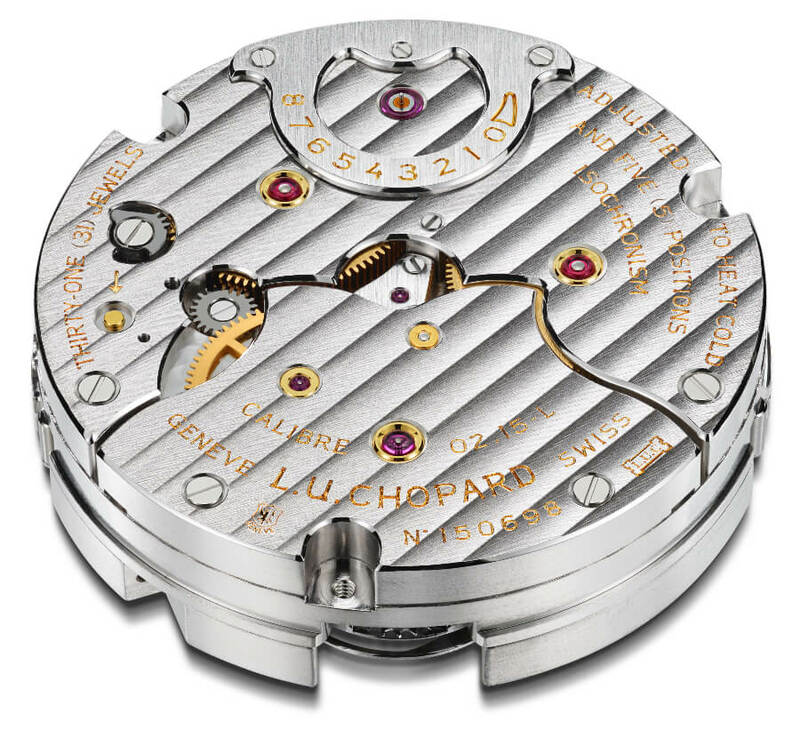 It also bears the ‘Poinçon de Genève’ hallmark, one of the Swiss watch industry’s most prestigious certifications, rewarding the quality of its construction as well as its impeccable execution. Naturally rare due to its inherent complexity, the L.U.C Perpetual T Spirit of the Chinese zodiac is a truly remarkable creation. The price for the Chopard L.U.C Perpetual T Spirit Of The Chinese Zodiac is EURO 232,000. For more information visit Chopard Online.